We've rounded up the latest rental listings via rental site Zumper to get a sense of what to expect when it comes to hunting down an apartment in Evanston if you don't want to spend more than $1,300/month on rent. 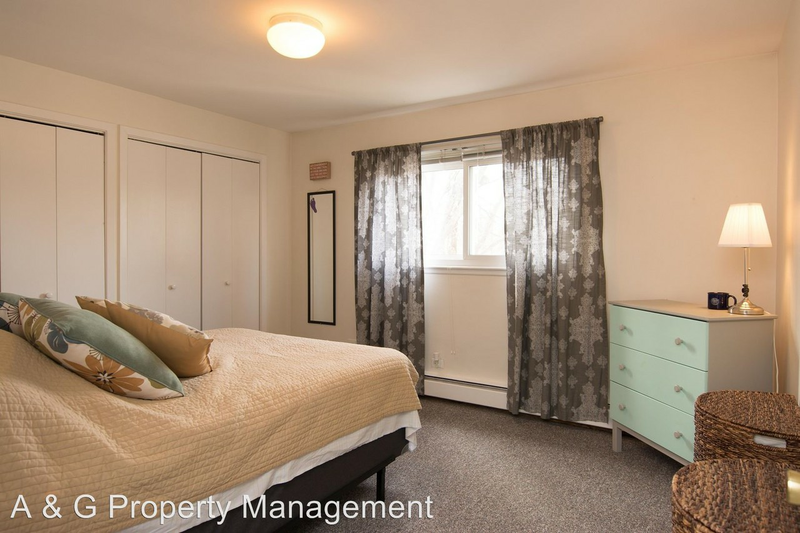 Listed at $1,295/month, this studio apartment is located at Maple Avenue and Crain Street. In this apartment, you'll find hardwood floors, a dishwasher and closet space. The building has on-site laundry. Cats and dogs are both allowed. Per Walk Score ratings, the surrounding area is friendly for those on foot, is easy to get around on a bicycle and offers many nearby public transportation options. Next, there's this one-bedroom, one-bathroom located at 800 Custer Ave. It's also listed for $1,295/month for its 800 square feet of space. The unit includes carpeting, cabinet space, air conditioning, closet space, granite countertops and a dishwasher. The building features on-site laundry and storage space. Hairball alert: cats are permitted. Walk Score indicates that this location is very walkable, is a "biker's paradise" and has good transit options. Here's a one-bedroom, one-bathroom apartment at Hinman Avenue that's going for $1,250/month. Apartment amenities include hardwood floors, a dishwasher and cabinet space. When it comes to building amenities, expect on-site laundry and secured entry. Both cats and dogs are welcome. Per Walk Score ratings, this location is very walkable, is very bikeable and has some transit options. Next, check out this one-bedroom, one-bathroom condo that's located at 2762 Hampton Parkway, #S3. It's also listed for $1,250/month. In the unit, you'll get hardwood flooring, a dishwasher, a walk-in closet and air conditioning. Building amenities include on-site laundry, assigned parking, outdoor space and storage space. Luckily for pet owners, both dogs and cats are welcome. Per Walk Score ratings, the area around this address is moderately walkable, is very bikeable and has some transit options.